I was going through a 300K and I discovered it was missing both of the rear arm rests. Cushions, bases, gone. 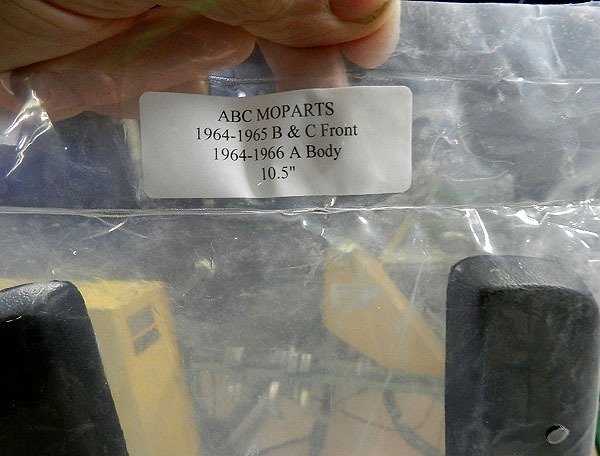 That is when I learned ABC Moparts has new ones. 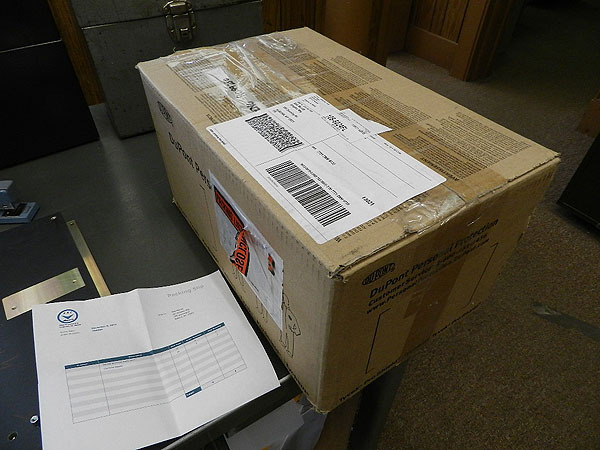 I placed an order for front and rear arm rest bases and cushions and in short order, a box arrived. 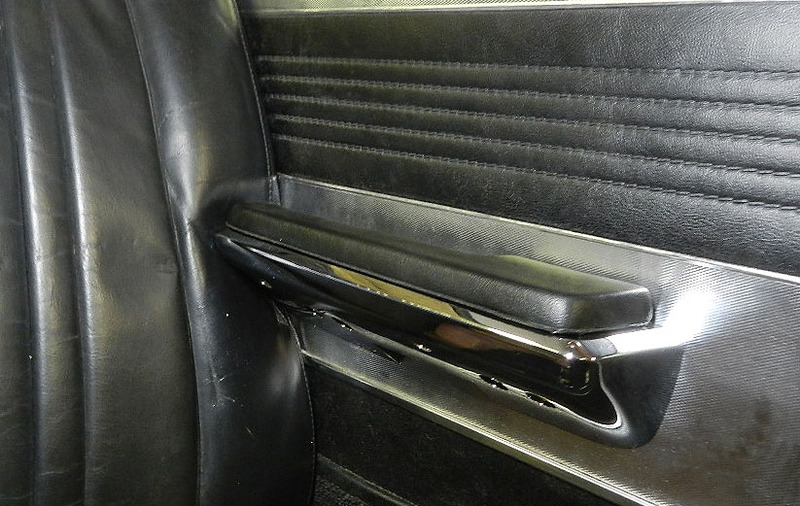 On the 300K, the same arm rest cushions are used on the front and rear. 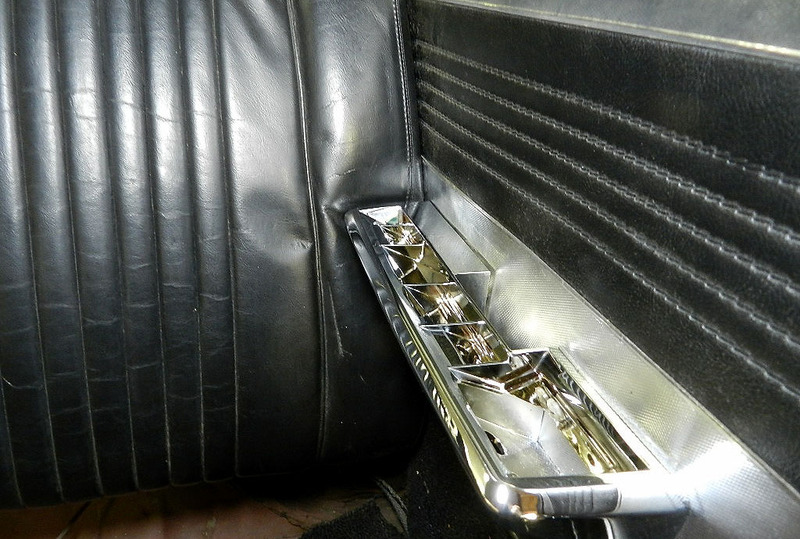 This is not the case for the L where the rear arm rest incorporate ash trays and use different cushions. The picture on the left shows the arm rest cushions as received. 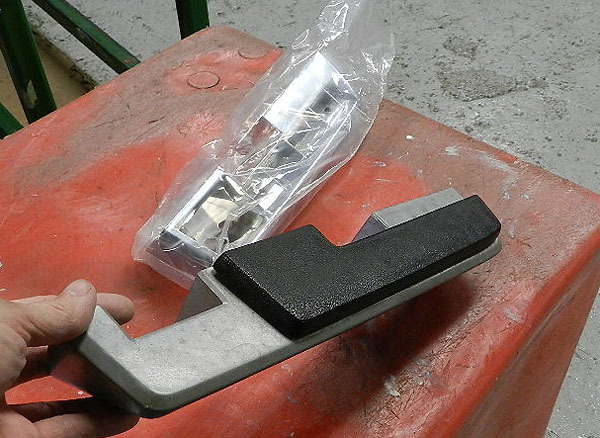 The picture on the right shows an original arm rest with a new base still in the wrapper. You can see the cushion is retained by two screws through the base and at some time, the new cushions will need to be attached to the bases. Now is not the time to do it. The bases will be much easier to install with the cushions off. 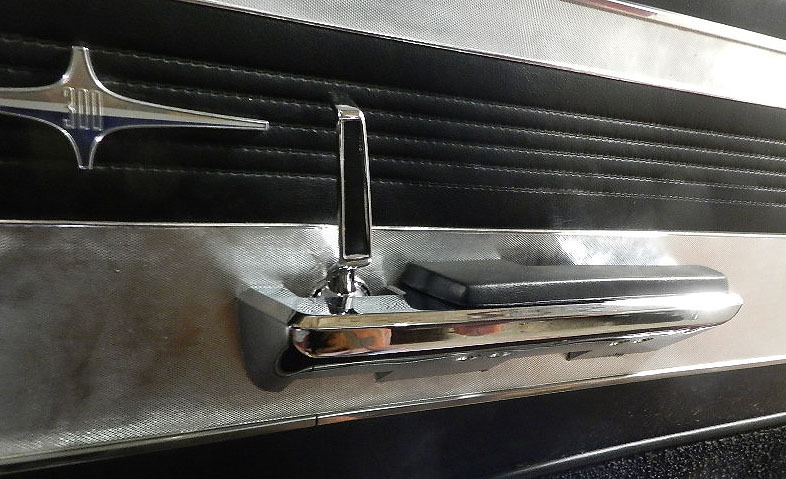 With the cushions off, you can see the mounting screws as you work them into the receiving anchors. 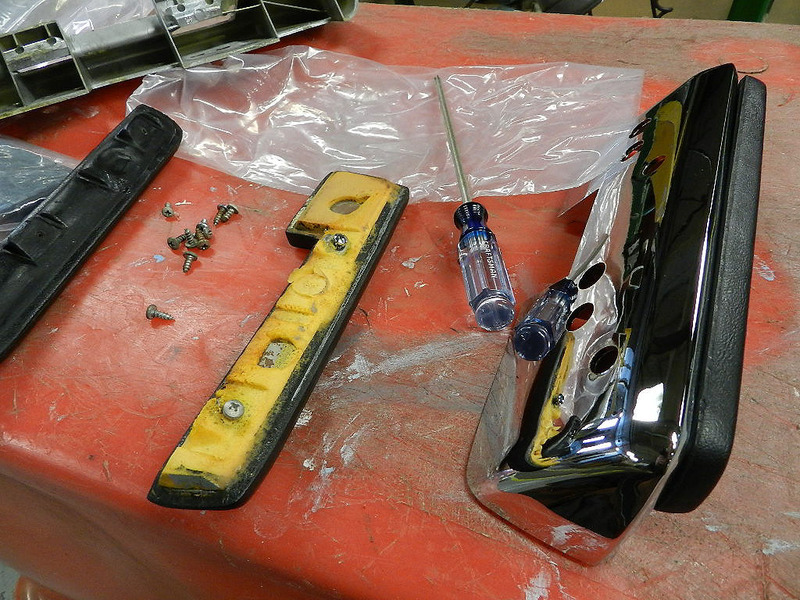 Rear arm rest bases take some extra effort to install since they press into the rear seat back. Once the bases are installed, the cushions can be attached. I found I couldn't use the screws from the original cushions as I needed a longer screw to reach the metal core inside the new cushions. I found longer screws and solved the problem. The new arm rests look great. ABC has the cushions in colors other than black. I'm thinking the K in the garage with the white interior may be next on the list.